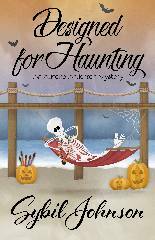 Designed For Haunting has now been released! Thanks for stopping by. I’m a writer and avid reader. 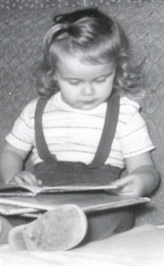 Books have been part of my life for as long as I can remember. I read pretty much everything: fiction, non-fiction, mysteries, science fiction, historical fiction, biographies. I’ve even been known to voluntarily pick up a textbook or two. But mysteries are my passion. Here you can find out about me or my books and short stories. Check out my links page for a lot of interesting sites to visit and be sure to sign up for my newsletter before you go.